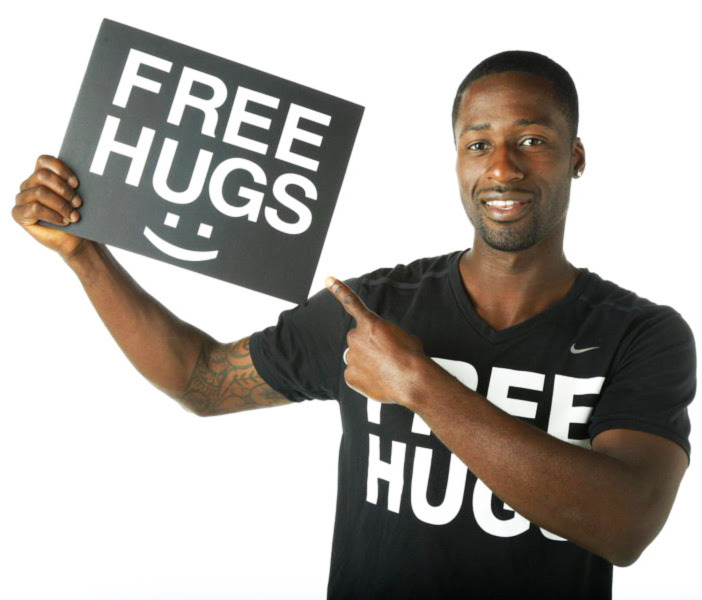 The University of Maine at Presque Isle presents “the Free Hugs Guy,” Ken E. Nwadike, Jr., on Friday, April 5 at 6:30 p.m. in the Campus Center. A motivational speaker, peace activist, video journalist, and founder of the Free Hugs Project, Nwadike empowers his audiences as he spreads love, inspires change, and raises awareness of social issues. This event, sponsored by UMPI’s Student Activities Office, is free and open to the public and donations will be accepted at the door. Free “Free Hug” shirts will be given away to the first 40 people who attend. Nwadike’s Free Hugs Project gained popularity as he made national news headlines for his peacekeeping efforts and de-escalation of violence during protests, riots, and political rallies. The “Free Hugs” movement started when Nwadike attended the 2014 Boston Marathon to spread love and encourage runners with free hugs after the 2013 Boston Marathon bombings. While holding a Free Hugs sign, camera, and tripod, Nwadike captured the entire event, which went viral on YouTube. Nwadike was featured in Google’s 2016 Year in Search as a highlight among some of the year’s most defining moments. He has been on numerous news programs around the world including, CNN, the New York Times, USA Today, Good Morning Britain, and BBC News. His “Free Hugs” videos have reached hundreds of millions of views on Facebook and YouTube. As a former homeless student athlete, Nwadike overcame many challenges and now serves as the President and CEO of Superhero Events, an event production company that raises funds and awareness for homeless teens. 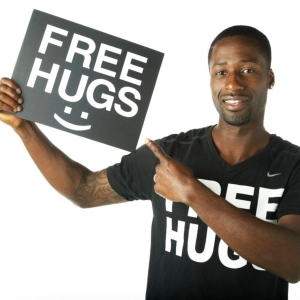 For more information about the Free Hugs Project and Ken E. Nwadike, check out https://freehugsproject.com. For more information about the show, contact Violet Washburn at 207-768-9582 or email violet.washburn@maine.edu.